Coosemans Interproduce provides specialty produce to retailers, wholesalers and the foodservice sector. For over 30 years, we’ve built a top reputation as the world’s most complete, reliable specialty produce network. These days, consumers and chefs are demanding more and more uncommon produce. To satisfy this growing appetite, you need to establish a strong relationship with a knowledgeable, experienced specialty produce company. For decades, Coosemans Interproduce has been an invaluable partner for countless businesses working at every level of the fresh produce industry. During this time, we’ve developed a clear understanding of the challenges facing each of our valued customers. 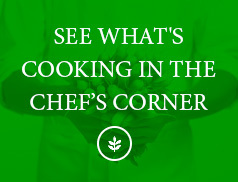 This knowledge has made us the ideal resource for specialty produce throughout the United States. 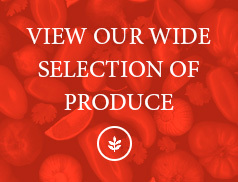 With locations in Miami, Tampa, Dallas, Cleveland, San Francisco and other major cities, we’re well-equipped to deliver any specialty produce item, whether it’s grown on a local farm just down the road, or on the other side of the ocean. 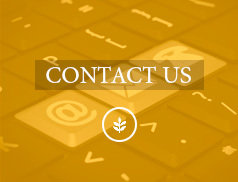 Contact our office to learn how you can connect to the ultimate network of specialty produce growers, shippers, brokers, importers, and exporters.